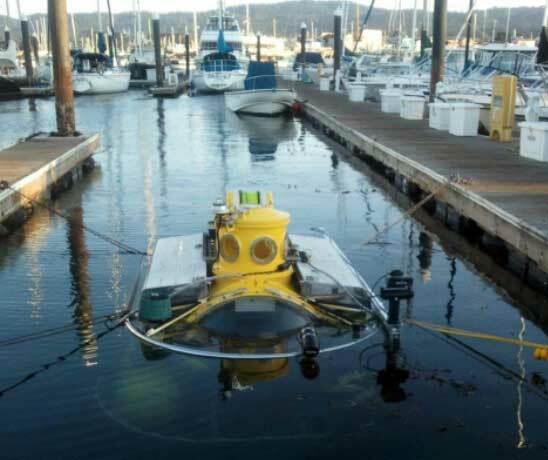 Contact Us for more information and to see this Perry 5 Person Submarine for sale. Utilized for deep-water expeditions, ANTIPODES is a manned submersible that enables recreational, commercial and scientific applications for explorers, researchers, scientists, filmmakers and content providers. 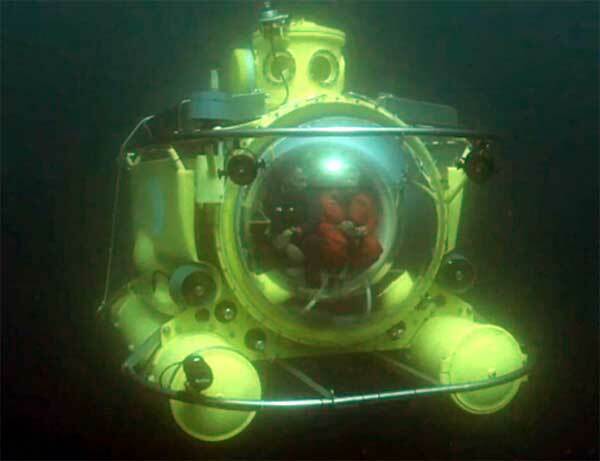 Through this unique submersible, Adventurers can access underwater environments and target sites at depths of 305 meters (1,000 feet). ANTIPODES accommodates a crew of five, including a pilot, and boasts a 305-meter (1000') depth rating, which allows access to much of the world's continental shelves and the biology that exists in those areas. Twin 58-inch hemispherical acrylic domes also provide exceptional views for direct observation and filming during deep-sea expeditions, while its 6,545 kg (14,400 lbs) weight and 13.6 ft x 8.3 ft x 8.7 ft in dimensions ensure impressive portability on a variety of yachts and ships. First built in 1973 as a diver lock-out sub by Perry Submarine, PC-1501 spent several years operating in the North Sea oil fields. Rebuilt in 1995 and renamed XPC15, it was installed and operated around the world aboard the 150' superyacht MYSTERE. 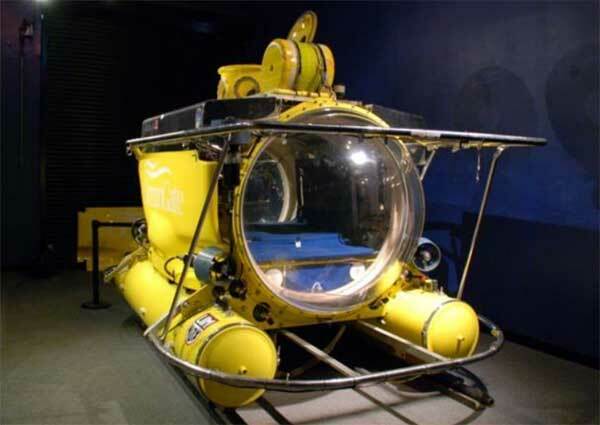 It was further modified in 2001 and renamed ANTIPODES by Submarine Adventures, which successfully operated the sub in Milford Sound, New Zealand, where it took thousands of tourists on dives to depths of 1,000 feet. 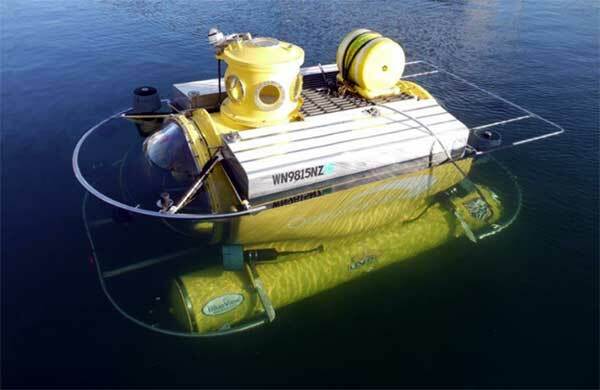 Engineered with both safety and convenience in mind, ANTIPODES is certified by the American Bureau of Shipping (ABS) and has proven itself as a safe and effective vessel over the course of more than 1,300 dives in a variety of sea conditions. While typical mission profiles will call for dives of 2-8 hours in duration, ANTIPODES has the additional capability to provide life support for five people for 72 hours. 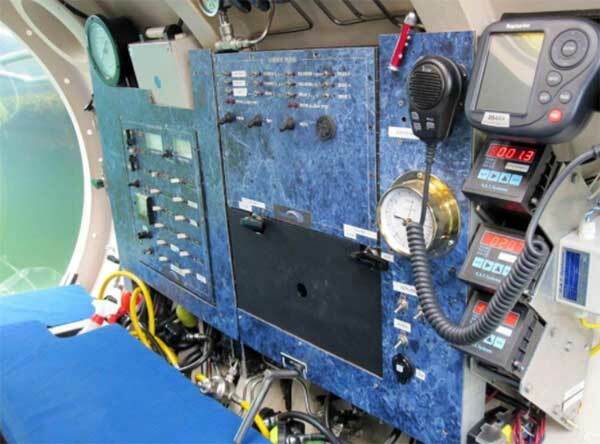 ANTIPODES is a deep sea manned submersible with proven experience and an excellent safety record. 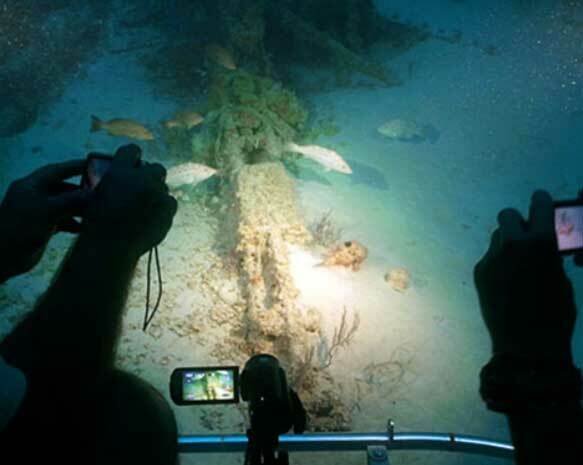 She is well equipped and operationally dive-ready, having completed her three year American Bureau of Shipping (ABS) Classification Survey in February, 2017 that included a complete disassembly and inspection, as well as certification deep dive. With six individual 5HP electric thrusters, ANTIPODES is highly maneuverable at depth and extremely comfortable for pilot and up to four crew. She features two large 58" clear hemispheric acrylic domes on both bow and stern that provide a unique platform for excellent viewing and real time crew collaboration. 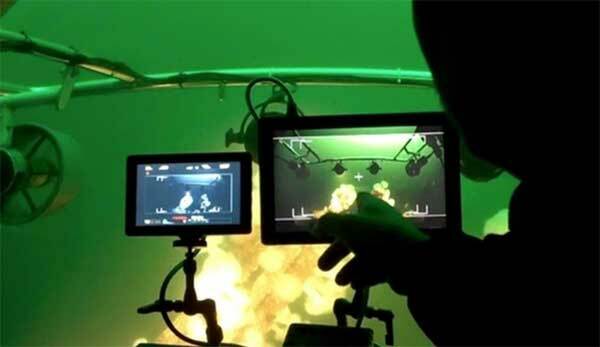 Operating as either a stand-alone platform or working in tandem with other technologies (ROV, AUV, Sat-Diver) and equipment. 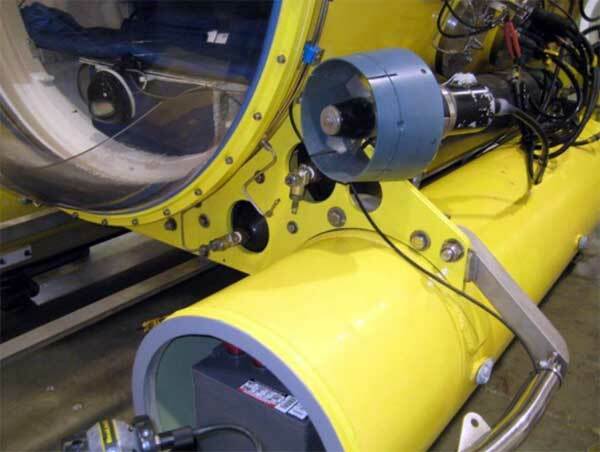 This modular approach to hardware configuration and crew composition means ANTIPODES is ideally suited to projects where requirements and conditions may vary between dives.